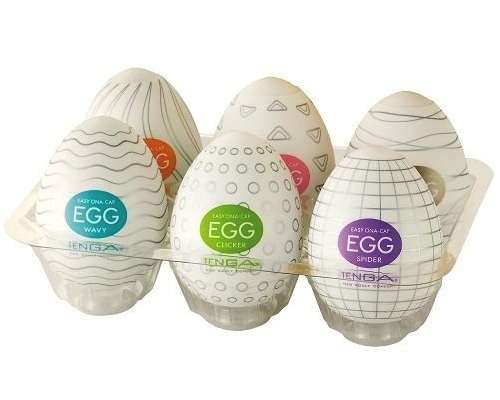 Just out on the market, the new Tenga Eggs are the latest masturbation innovation from the geniuses at Tenga, here in Tokyo. 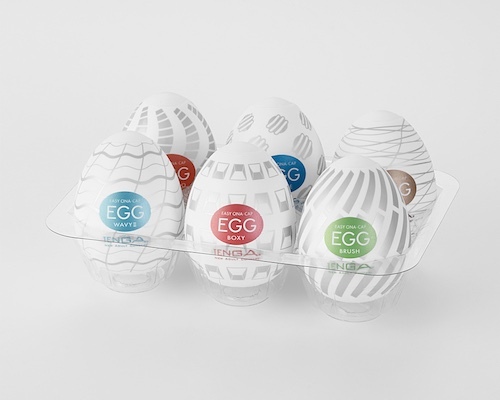 From packaging to internal design, Tenga Eggs are quick and quality masturbation aids for men, and they come in SIX stimulating varieties of internal design. 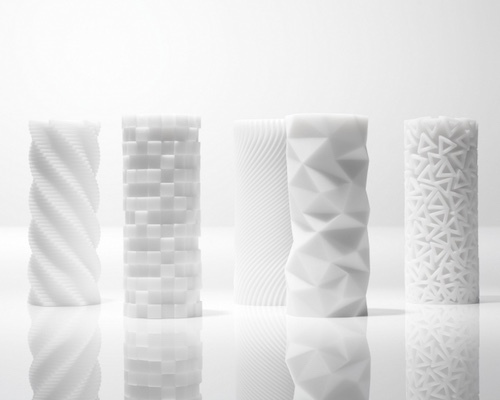 And the best of it: Conceived in the egg shape they are taken for anything but masturbators, so they make your ideal companion at work, travel or anywhere else you might feel for some relief. 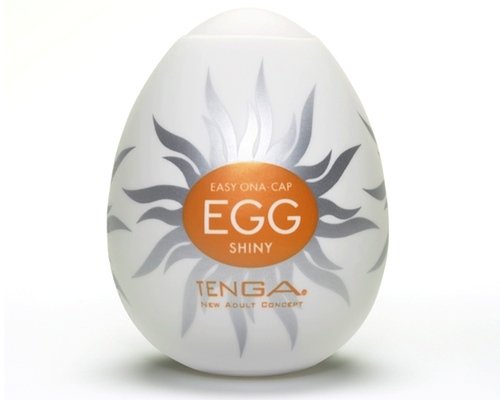 The Tenga Eggs are meant to enhance hand masturbation by providing a stimulating silicone layer while still letting you feel the warmth and contours of your hand. 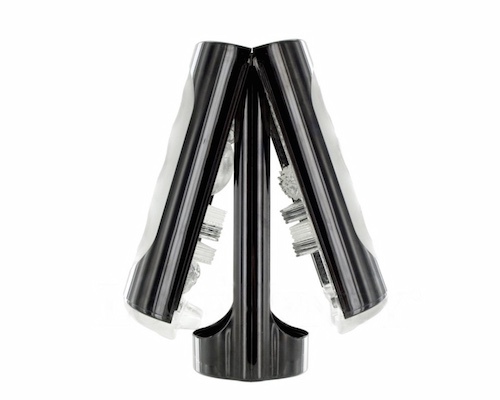 Coming in six versions, each with an internal lube, these silicone wonders are ready to go right out of their shells! 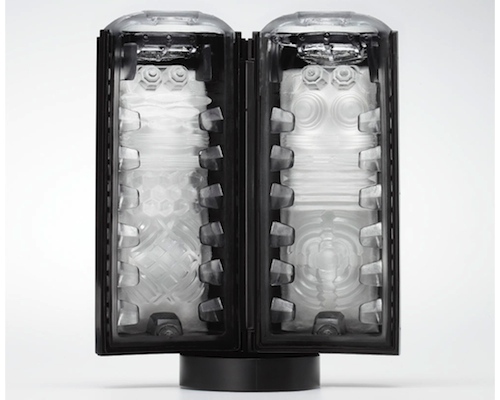 They’re egg sized and shaped, but their soft silicone and unique inside layers stretch ALL the way down however you want. 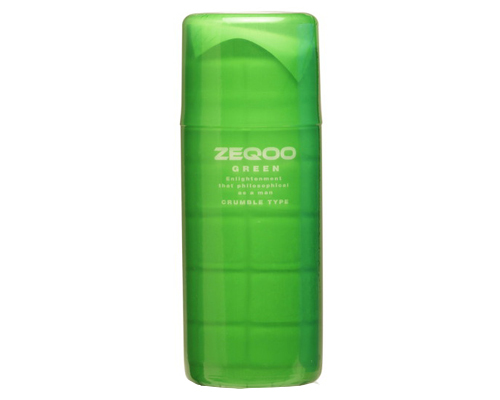 In addition to personal use, Tenga Eggs make great gifts for bachelor parties and cheeky Easter celebrations with adult friends.